It’s a debate that never ends. Technicians on one side. Fundamental analysts on the other. The former believe you only need charts to profit in financial markets. The latter – well – they laugh with disapproval. 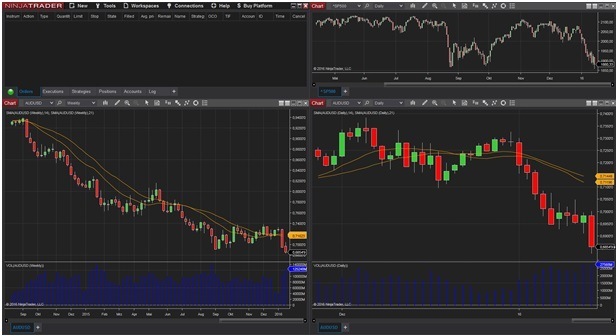 The technical analysis is part of most of the trading tools being available, like e.g. from Trade ﻿Ideas Pro, eSignal, VectorVest, TC2000, NinjaTrader and MetaTrader, only to name a few. But throughout it all, technical analysis has stood the test of time. From traders in their home office, to the risk-arbitrage desk of Goldman Sachs, technical analysis skills are still used to gain an edge in financial markets. So right here, it’s technical analysis explained. We’ll let you know what it is, how it works, and all the strategies you need to know. 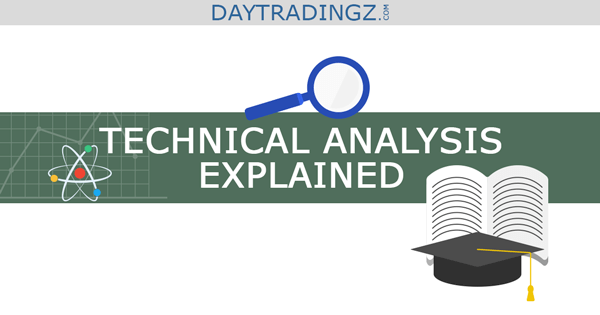 ​What are Technical Analysis Charts? ​What are Technical Analysis Indicators? W​hat are Technical Analysis Strategies? Technical analysis is an investing strategy using price and volume data. Technicians – as they like to be called – assume stocks are not weak form efficient. 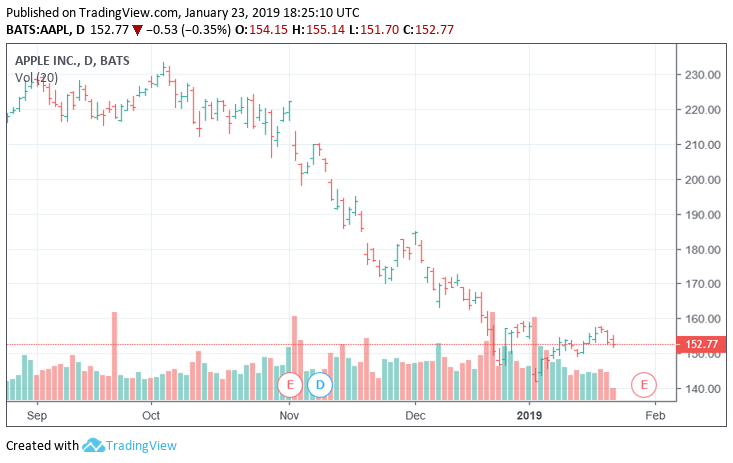 They analyze securities by studying historical supply and demand patterns -- for indexes, stocks or any financial asset – to predict where future prices are headed. The main goal is to gauge investor sentiment. Are they bullish? What are the trends showing? At their core, technicians label investors as emotional and often irrational; by analyzing chart patterns, you can spot this information. The most interesting part of their strategy is how technicians ignore fundamentals. A company’s revenue. Its Cash flow. All irrelevant. ​From a technical perspective, to analyze a stock, you don’t even need to know its name. As long as you have the chart, you’re in business. When getting started in technical analysis, you must be familiar with the charts. Line charts are a visual representation of technical analysis of financial markets. They detail price history – usually daily -- of a stock over a given sample period. A bar chart extends the data by displaying the open, high, low and closing price. The point here is to assess the stocks behavior throughout each day and use this information to predict future movement. A candlestick chart extends the data even further. It conveys the same information as a bar chart, but provides a greater visual aid by forming a thick body in the middle. The green bars represent positive days, while the red bars represent negative days. A slew of green bars indicates a positive future outlook for the stock. Relative strength analysis is used very frequently. The goal is to find evidence of outperformance by one stock versus another, or one stock versus an index. For example, assume on day-1 Stock A has a price of $15 and Stock B has a price of $13. If on day-2, Stock A rises to $16 while Stock B only rises to $13.25, Stock A is showing greater relative strength because its percentage appreciation is of a larger magnitude. The goal is to chart this data over long periods, spot a consistent trend and then look to exploit it. Trend analysis is a lot easier and used for day trading and swing trading. You simply follow the herd. If the charts show an upward trend with a stock making higher-highs and higher-lows, it signals a buying opportunity. If the opposite occurs where a trader sees lower-highs and lower-lows, he’ll look to enter a short position. It’s a bearish sign and leads to new selling. A reverse head and shoulders is the opposite. When traders see it, they expect a breakout. The head and shoulders pattern is part of some day trading strategies for the short term and swing trading strategies for the longer term. Double tops and bottoms represent exactly what their names suggests. A double top is when a stock reaches a new high, falls, tests the new high again, and falls again. It’s a bearish signal sending traders running for cover. A double bottom is the opposite. 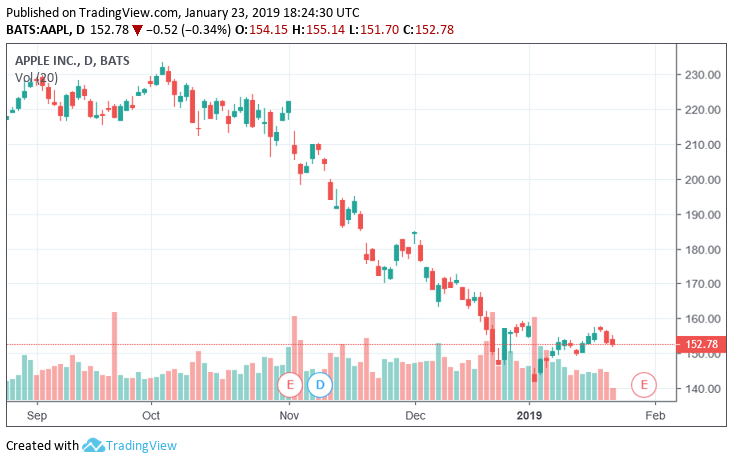 Instead of failing to reach new highs – here the stock holds its previous lows. This is a bullish signal, showing investors are quick to support the stock at that particular price. Logically, it’s buying opportunity. Up next is the death cross. It sounds scary and it is. A death cross is when a stock’s short-term moving average crosses through the long-term moving average from above. It represents how short-term sentiment is waning which will likely drag the long-term average down with it. A golden cross is the opposite. This is when a stock’s short-term moving average crosses through the long-term moving average from below. It represents positive short-term sentiment and reinvigorated upside potential. The most basic technical strategy is trading support and resistance. Support represents the price at which investors buy the stock. Resistance represents the price at which investors sell the stock. When you plot price data on a chart, you can see common high and low points rather easily. Once traders spot it, they look to profit off the trend. Bollinger Bands use statistical analysis to predict overbought and oversold price levels. First, you plot the stocks short-term moving average on a chart. Second, you calculate -- and plot – the moving average plus/minus two standard deviations from its average. The logic here – assuming a normal distribution – is two standard deviations from the average encompasses 95% of all data within a sample. What this means is, if the sample repeats itself, there is a 95% probability the stock price will stay within plus/minus two standard deviations of its average. Traders look to profit by buying the stock when the price falls -1 to -2 standard deviation below its average and sell (or short) the stock when its price rises +1 to +2 standard deviations above its average. Traders also pay attention to euphoria and pessimism around a stock or within the overall market. Short interest is at the top of the list. Traders analyze the number of shares borrowed and sold by investors and calculate it’s ratio as a percentage of a stock’s average daily trading volume. The larger the short interest, the more conviction traders have that the stock is headed for new lows. A second sentiment strategy is analyzing margin debt. This is a contrarian strategy. Again, assuming investors are irrational, technical wisdom believes most people herd-in at the top of a market. Thus, when margin debt is rising and people are pumping more and more money into stocks, it signals the market is overbought. Third is new IPO’s. Private companies go public when can sell their equity at the highest valuation. This often occurs at the top of an economic cycle -- when equity prices are at their highest. When a slew of new IPO’s come to market, this a sign that the top is near and it may be time to get short. ​The gap and go strategy is one of the most powerful intraday trading strategies.